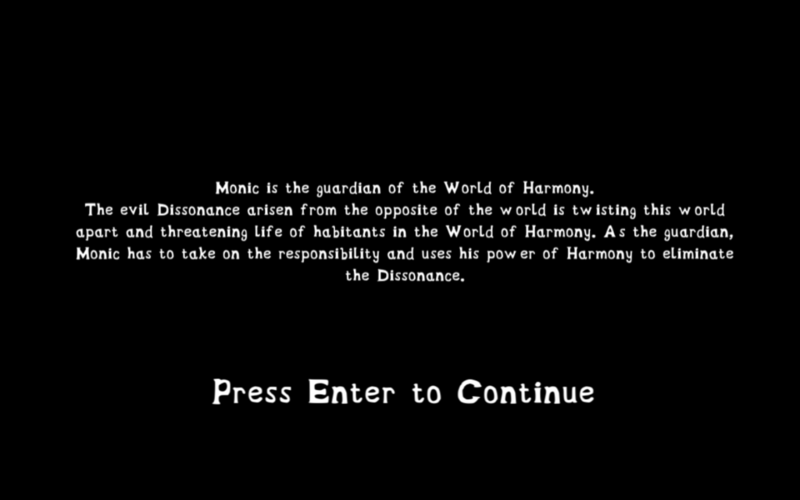 Monic is a 2D side-scrolling platformer inspired by the idea of music chords and harmony. 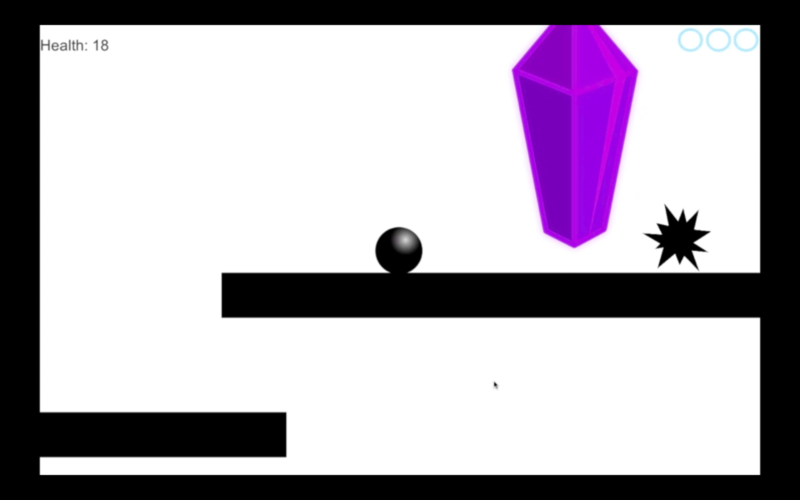 The goal of the game is to collect sound crystals and proceed to the next stage. There will be enemies called "Dissonance" attacking you and you have to switch among different abilities to eliminate them. Mechanically, the game is inspired by Mega Man series and its weapon-switching feature. The visual and audio experience enhances players' perception of music harmony and dissonance. 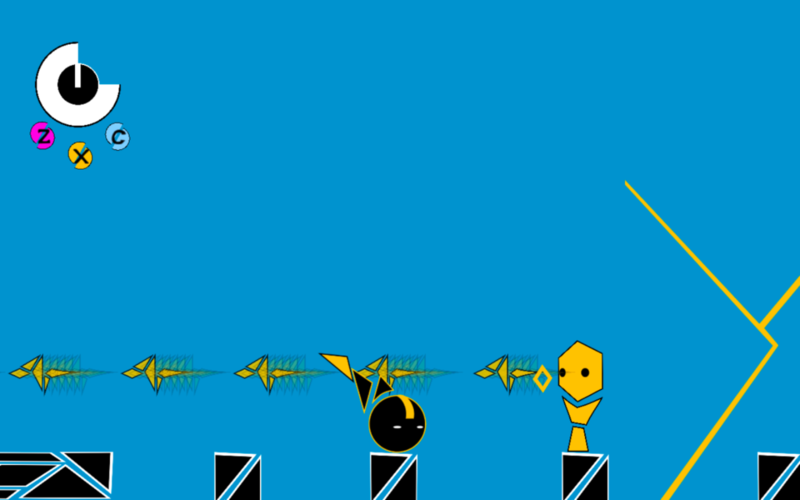 Each one of the colored enemies in Monic represents a different music chord. When hit by player bullets of the wrong ability they produce nasty dissonant sound; when hit by the right ability they produce a harmonic chord. Such connection between colors and chords applies to player and the background as well. When switching to a certain ability, the colors of player and the background change accordingly while a broken chord starts to loop itself as the background music. Incorporating color in Monic is meant to lower the difficulty of this game by providing players with an easy-to-tell connection between sound and colors. Potentially, there could be a "Colorblind Mode" in which there's no color or shape difference in enemies, and players can only rely on their ears to learn the game. Lesson Learned: Building Reusable Structures in A Game. 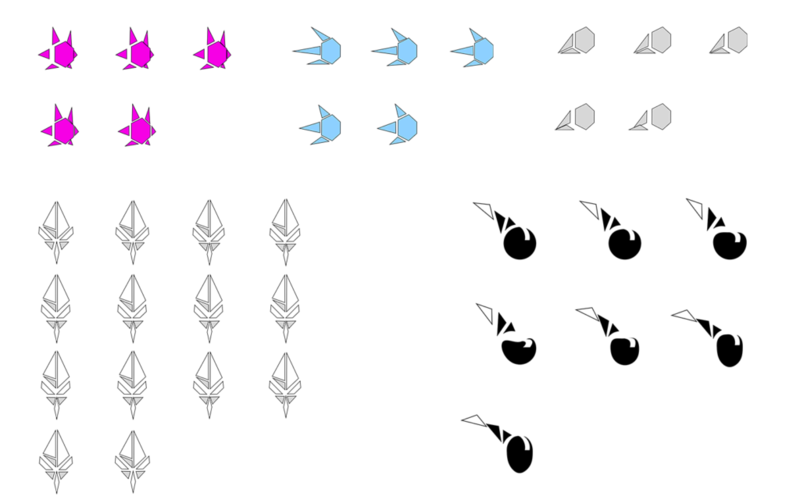 Due to the nature of a stage-based platformer, the development of Monic requires implementation of reusable structures. Such structures are used to build different stages without requiring unique individual script for each stage. In order to this, one has to separate universal features that are consistent across all stages from particular features that might work differently in each stage. For the latter, parameters that are relevant to the feature can be made into public variables that can be assigned in the inspector of Unity. In this way, a feature will only require one script but it can be implemented in different stages with variations. For example, in Monic the number of sound crystals required in each stage is different. 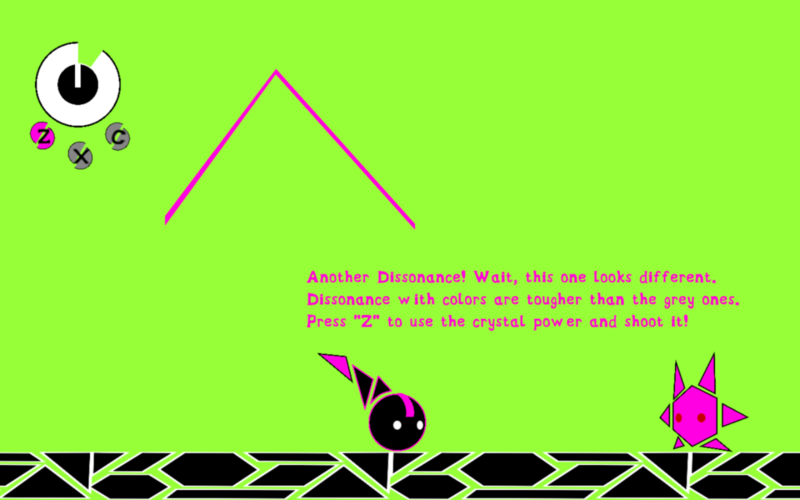 But a crystal of a particular color, no matter which stage it is in, always gives player that one specific ability. When implementing this feature, the correspondence between crystals and abilities and the function to add abilities to player are made internal, whereas the number of required crystals is made external and needs to be assigned manually in each stage. Implementations of other features such as camera movement and the four stage boarders that constrain the main camera also require such examination and separation.